Holidays are all about traditions. 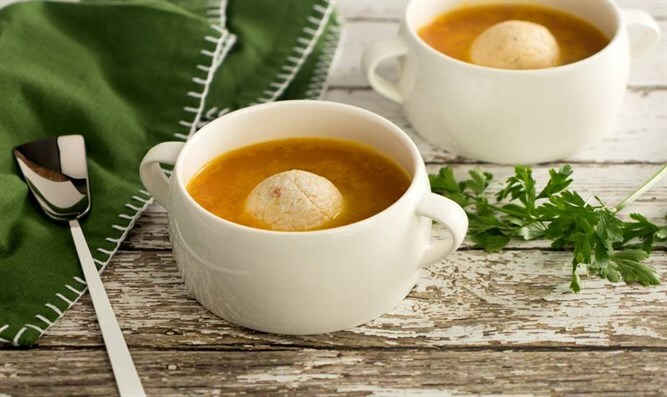 Here is an authentic recipe for matzo balls (knaidlach), traditional Jewish soup dumplings. Process all ingredients in a food processor fitted with the Steel Blade just until smooth, about 10 seconds. Place in the refrigerator for one hour or in the freezer for 20 minutes, until thickened. Shape into small balls. Drop into boiling salted water in a large pot and cook, partially covered, for about 40 minutes.